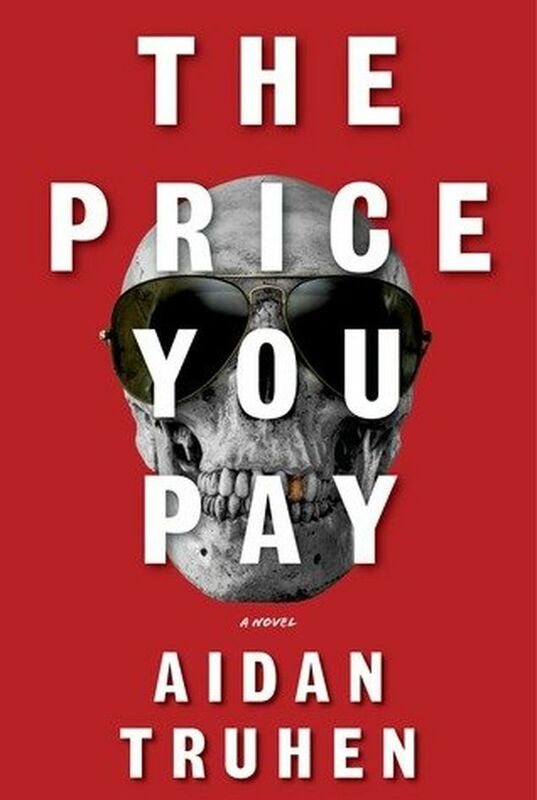 Crime-fiction columnist Adam Woog shares his picks from 2018. Time again to tackle a tough (but good) problem: Picking 2018’s most notable mysteries, crime novels and thrillers. Crime fans will — and should — argue vigorously about my picks. After all, sparring over what does or doesn’t make the cut is all part of the fun. Here’s the first half of my picks. 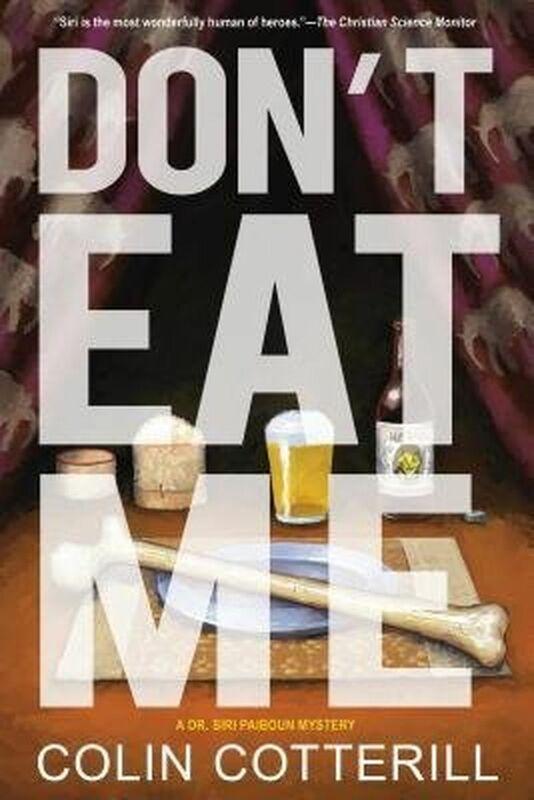 You’ll find the rest in my first column of 2019. 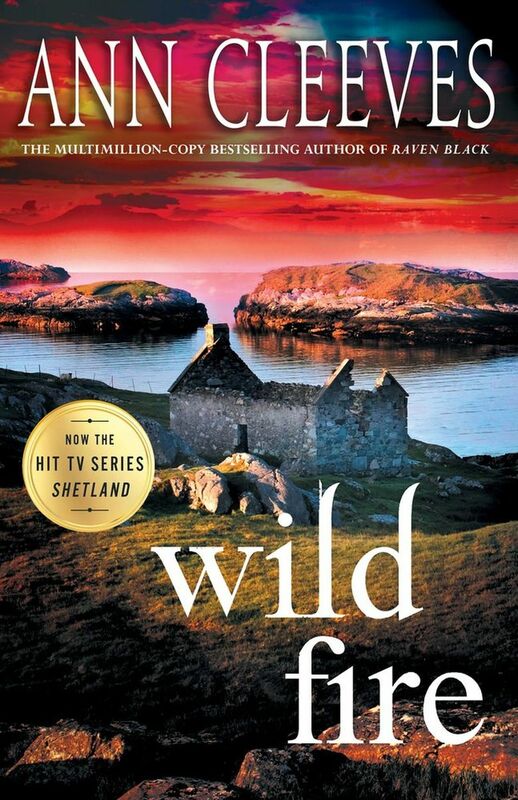 Compassionate police detective Jimmy Perez investigates a young woman’s murder in Scotland’s remote Shetland Islands. 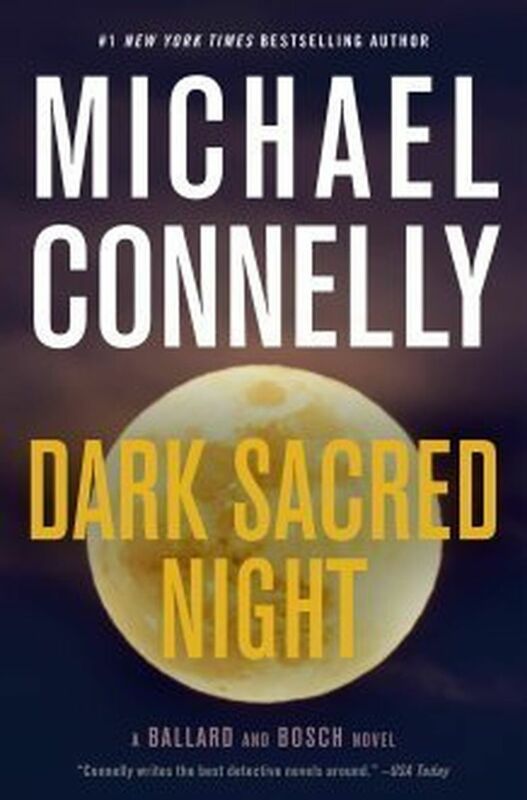 Two complex characters — retired L.A. detective Harry Bosch and current detective Reneé Ballard — pursue a cold case with echoes of Bosch’s past. 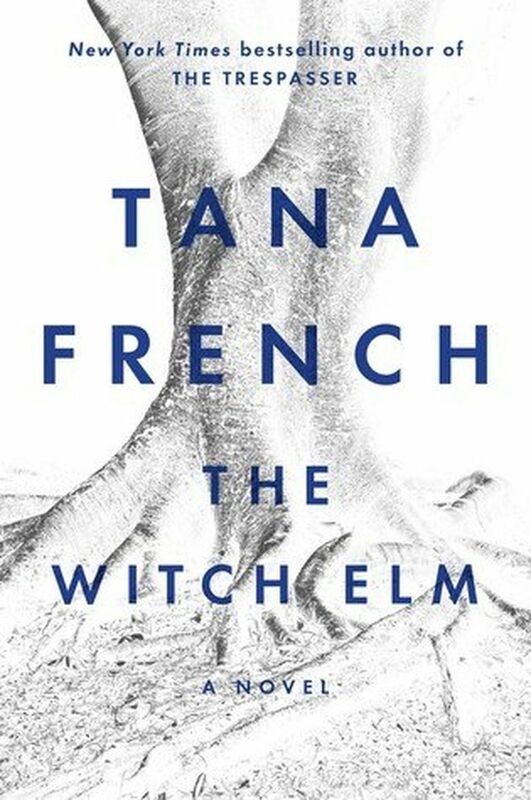 French, a ridiculously talented Irish writer, conjures a nuanced story of a Dubliner recovering from a serious assault who discovers some remarkable family secrets. 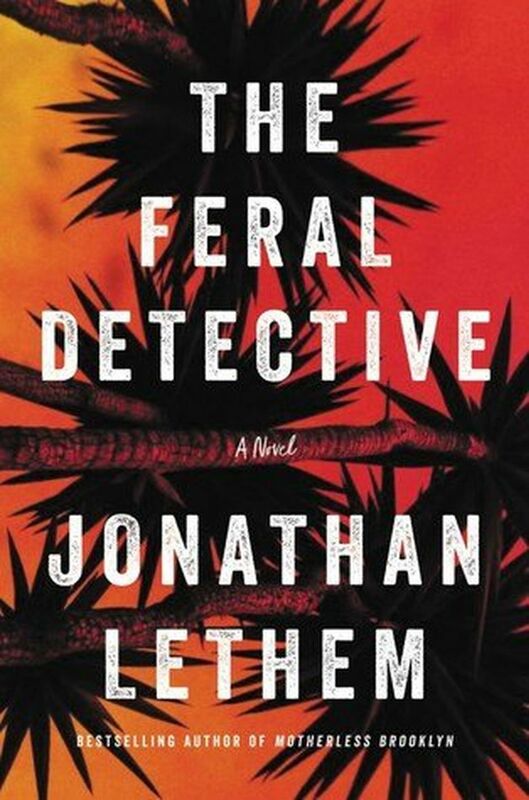 In this rickety but brilliant contraption of a novel reflecting today’s sociopolitical free-fall, an East Coast sophisticate and a force-of-nature detective search for a missing person in a feverishly imagined modern American West. 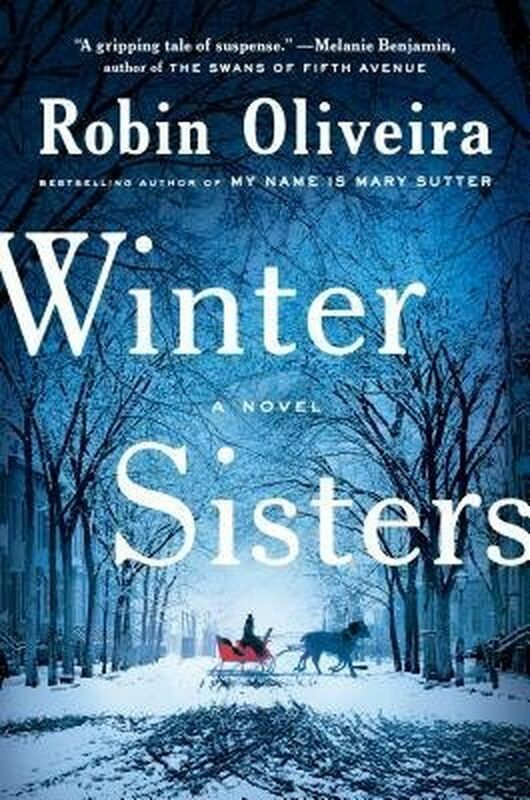 A Seattle writer strikingly depicts rural New York and a female doctor in the 1870s, who bravely plunges into the case of two missing girls orphaned in a terrible storm. 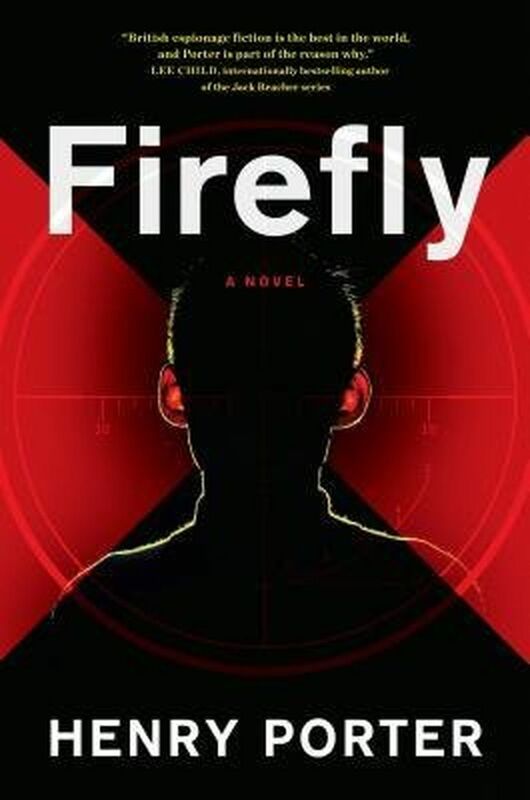 Quebec’s brilliant, troubled Inspector Armand Gamache juggles multiple tasks, with each strand of the luminously told story leading to an almost unbearably tense conclusion. 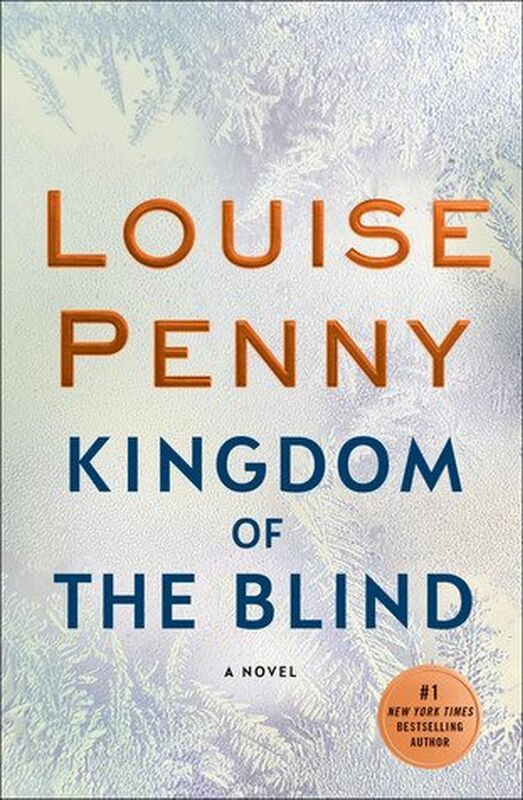 This taut, enthralling thriller follows a Lebanese-British intelligence agent tracking a remarkable teenage refugee with vital information as the kid makes his way across Europe. Wildly unpredictable and gleefully potty-mouthed, an elite cocaine dealer narrates a crazed tale of being stalked by an elite squad of assassins. 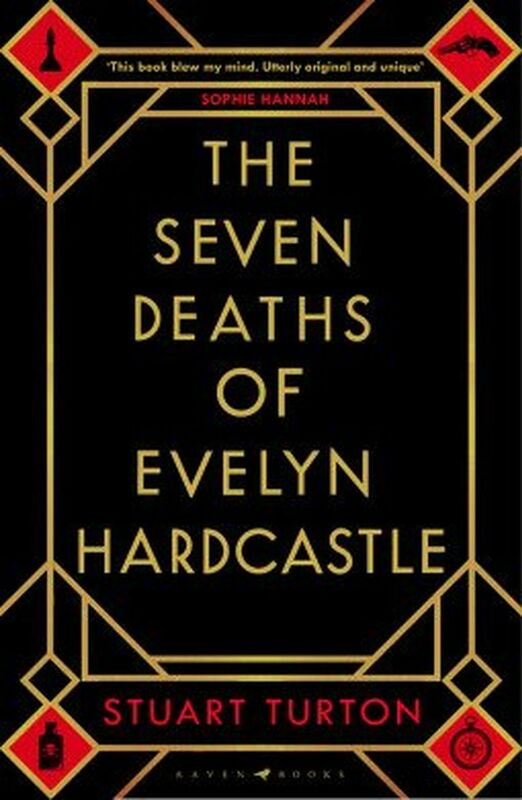 Don’t even bother using a scorecard with this fiendishly complex, genre-bending story of murder and reincarnation (no, really) set in an isolated British country home. 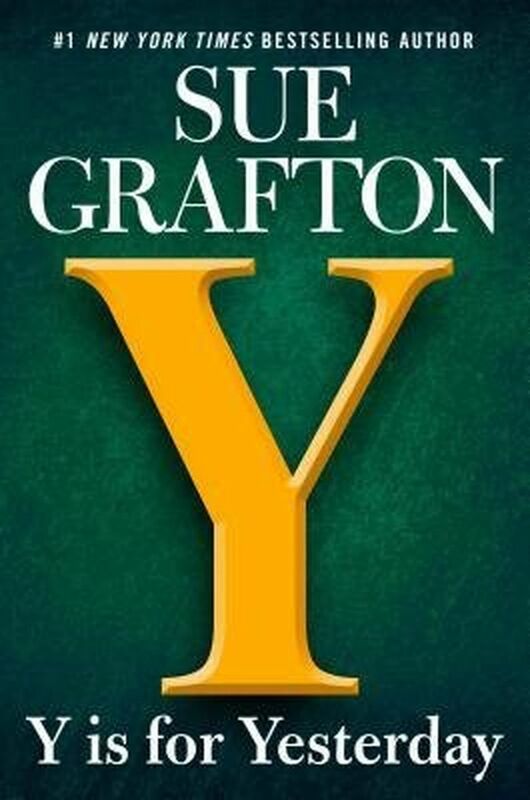 Correction: This post originally included Sue Grafton’s “Y is for Yesterday,” which was published in 2017.